Commercially, the first country to launch such 5G services across its nation is South Korea. With the incredible speed of this superfast network, it will be possible for one to download a full length movie under a second. Following this, Verizon, the US giant entered with its 5G services in Minneapolis and Chicago following AT&T rival that made available its 5G services across 12 different cities back in December last year. 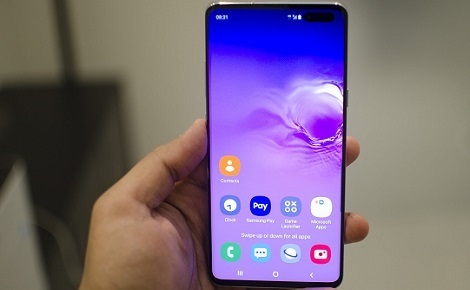 The Galaxy S10 saw a great launch in South Korea including participation of SK Telecom, LG Uplus, and KT. The event was conducted at Seoul. The base version of the phone is priced Rs 1.39 million or $1,200. The phone comes with intuitive virtual reality displays. The phone boasts of is latest mobile interne speed iteration. The new users are super-excited about the possibilities on the phone, particularly about the live streaming of lectures and sports games. In her note about this, one of the first buyers says she prefers to watch many films and videos and lectures and hence this 5G speed is going to be awesome working for her needs.